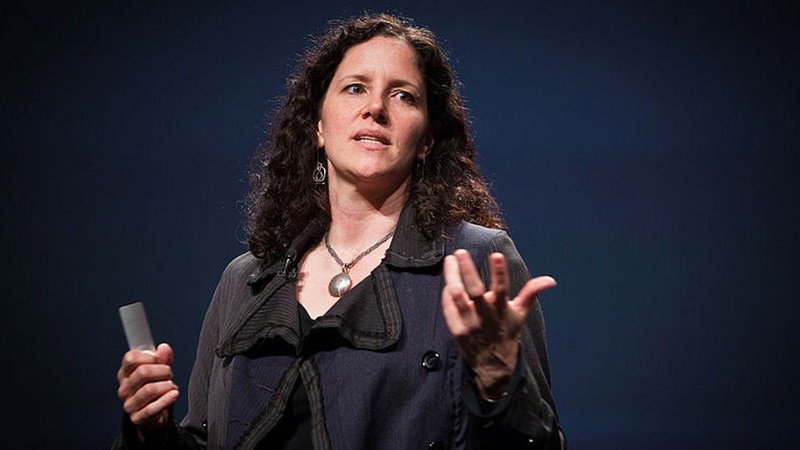 Laura Poitras has directed several documentaries including The Oath and the Academy Award winning Citizenfour about Edward Snowden. In their conversation, Poitras and Robert Scheer discuss Assange's complexity and whether he has the right as a publisher to post leaked documents on Wikileaks. Poitras believes Assange to be an "equal-opportunity leaker" who would have published less than flattering information about Donald Trump during the presidential campaign if Assange had obtained it. Although Poitras says her films have been professionally and personally risky for her, she also acknowledges that the risks to her subjects have been far greater.